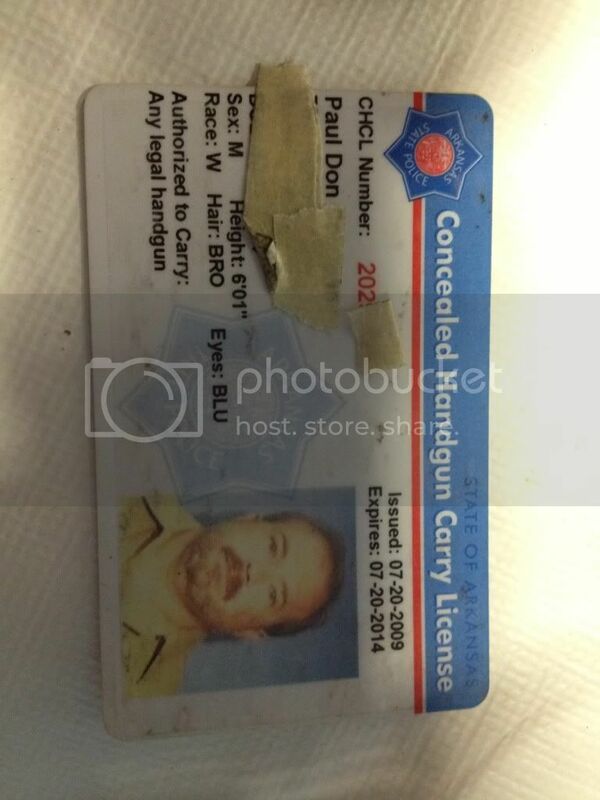 Here's a thread that started 9-29-11 about conceal carry. I'm watching Fox News @ 5:55pm, Gretta is sitting outside the court house in Sanford Fl. She said with the protesters the feeling is "Uncomfortable". I cannot imagine the feeling in George Zimmerman's stomach as he awaits the Jury's verdict. I think I'm jaded but I'm feeling like this verdict is coming down tonight unless they end up Hung. Quit lying and get your facts straight. Thanks. I needed a good laugh. That was a riot coming from you. Nope, I'm not an idiot I'm just not a racist. Here's a link to a forum that I've been a member of since June 2003 and have posted many things about guns, conceal carry, military and Gov't background. All you have to do is do a little research. I use the same member name stengun. If you'll look at my photobuchet album you'll notice a few pics of my home, dogs, truck, etc. and if you look closely you'll notice DAV tags on my Ram pickup. A few pics where I used different shotgun loads on an old washing machine, and a few pics of different bullets that I've shot to compare expansion. I've been carry a handgun for over 31 years, have a total of 7 years in the military, another 3 years working as a Fed Gov't employee/contractor. I've carried a handgun and a badge in the military, For Uncle Sam, for the State of Arkansas and the State of Texas. Due to combat related injuries I no longer work carrying a gun ( I don't hear out of my left ear and I had a knee replacement on my right knee ) and I currently hold an Arkansas CHL. I carry 100% of the time when legal which means except at work and in a federal or state building. I do get a kick out of the Keyboard Kommandos that live with their Moms and have a "Command Post" in the basement. Give me a sec and I'll post a pic of my CHL on this thread. Here you go with this feeble attempt at an insult... grow up, Paul. This cannot end up a "Hung" jury, they're all females. You Really went there didn't you?